Searching for a Home Appraisal in Hedwig Village, TX? Our Texas certified appraisers are the leading providers of independent residential and commercial real estate appraisals in the Hedwig Village market area. We strive to provide an appraisal service that meets our clients expectations and is delivered with an industry leading turn time. Not only do we complete our reports faster than most other appraisal companies, we advertise some of the lowest fees for appraisal services in the area. 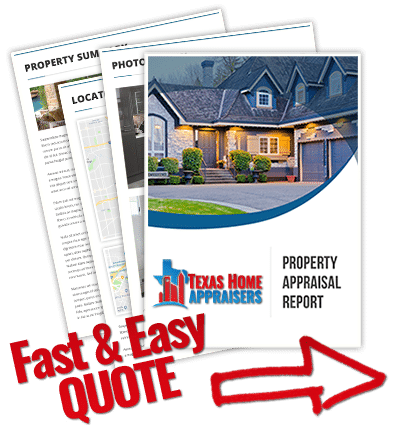 Do you need a licensed houston property appraisals now? Call us or use our online quote form and an appraiser assist you shortly. Appraisers do not use Zillow, Trulia, Realtor.com, etc. Instead, appraisers mainly rely on the local MLS to find reliable sales and listing data. If a sale took place off the MLS, but is verifiable through reliable means, the appraiser can use that as well. Because of the inaccuracy and misleading data provided by online valuation sites, appraisers usually do not recommend anyone use them for anything other than ballpark numbers. We understand why folks use them and if we had to pick one we like Realtor.com as it’s the most reliable information. An appraiser must review all details of the transaction to ensure nothing that will influence the appraisal value is missed. Of the most concern are the terms of the contract and whether or not they are typical for the market, Certain terms such as seller concessions towards the buyer’s closing costs could impact the appraised value if not inline with what is typical in the market. The appraiser must also verify if the property seller is the owner of public record.